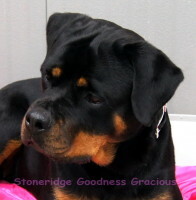 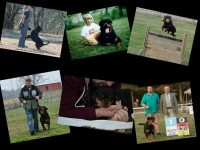 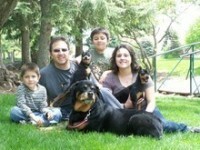 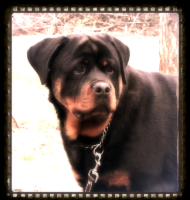 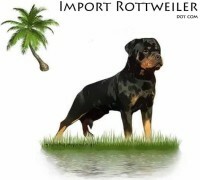 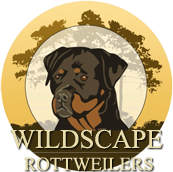 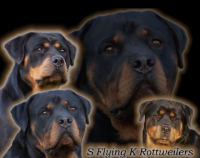 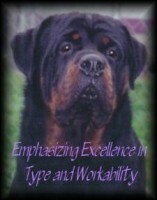 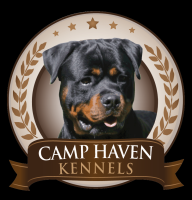 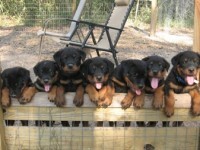 The AKC standard depicts the Rottweiler as a confident, yet calm and courageous, dog with self-confidence. 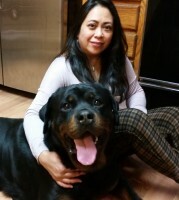 This does not lend itself to any kind of halfhearted relationship. 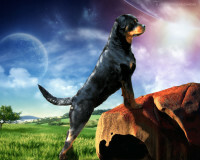 Typically the Rottweiler is a sensible yet serious friend; although, most have a tendency to be fun loving.